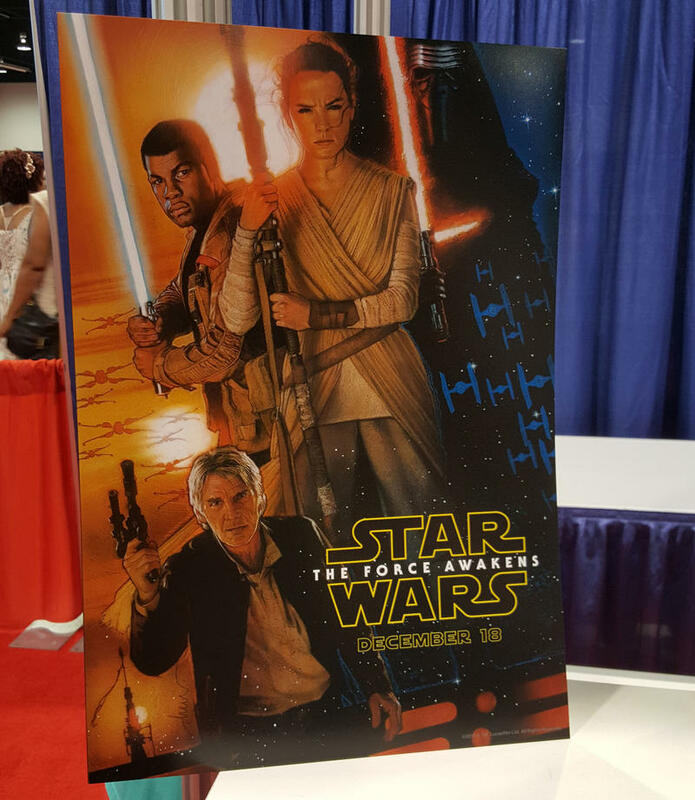 Attendees at D23 got their first look at artwork for Star Wars: The Force Awakens from well-known artist Drew Struzan in the form a poster. 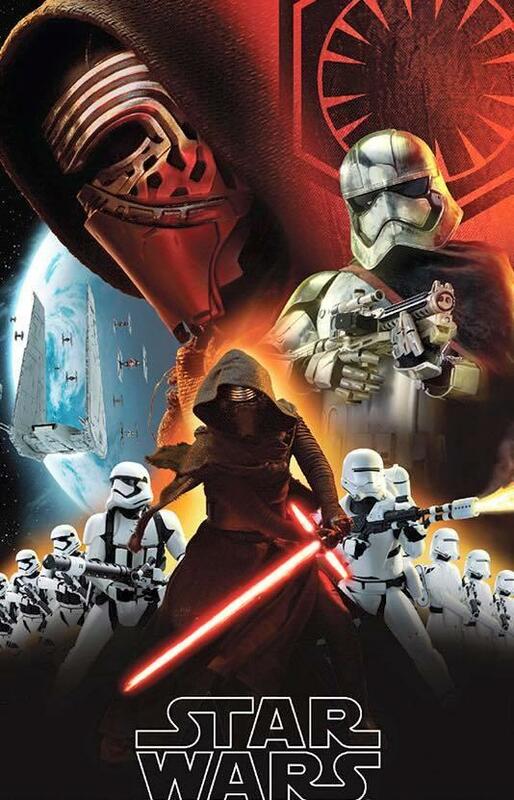 Drew Struzan is a popular movie poster artist, and while the prequel trilogy may not be loved, no one would debate how good his posters were. 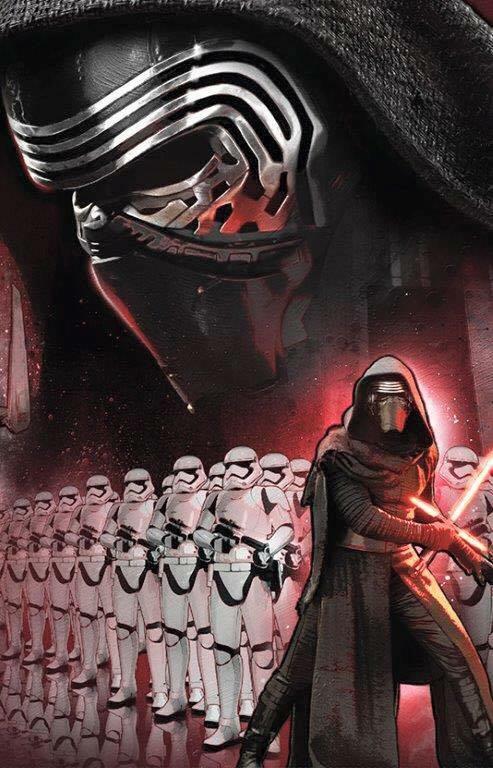 Fans who attended the live action film presentation at D23 at Saturday were treated to the debut of an exclusive poster of his artwork for Star Wars: The Force Awakens. 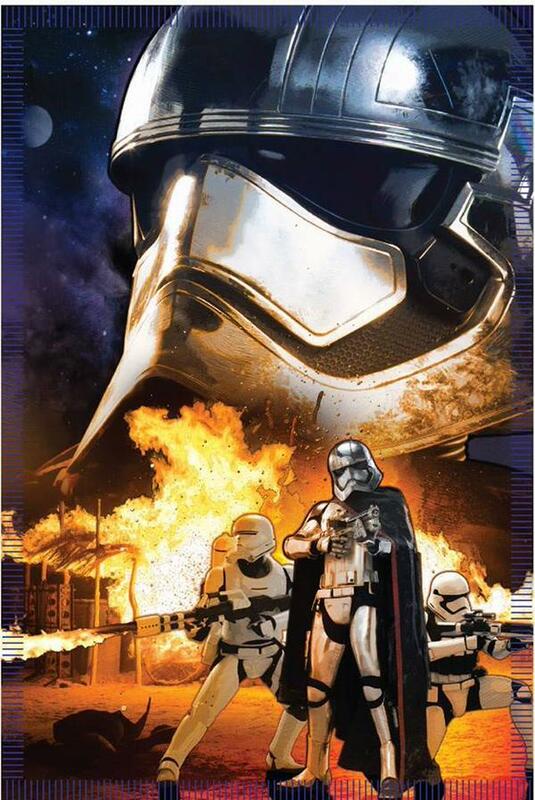 To be clear, this is not the poster you will see in theaters. 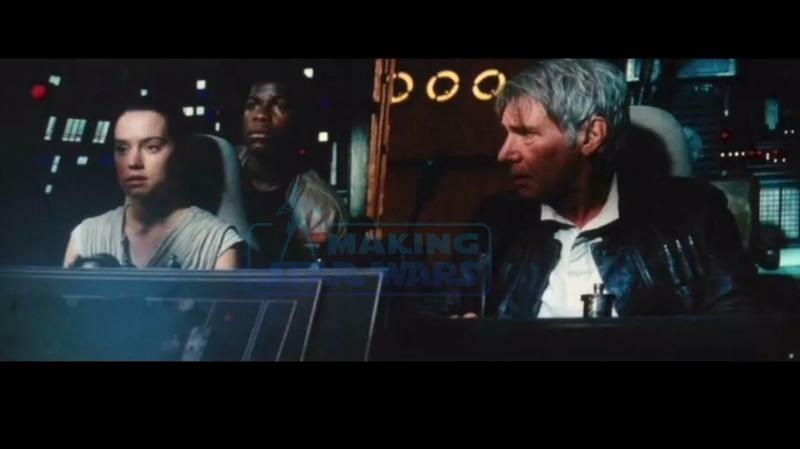 The poster shows off the new character of Finn, Rey and Kylo Ren along with the much older Han Solo. 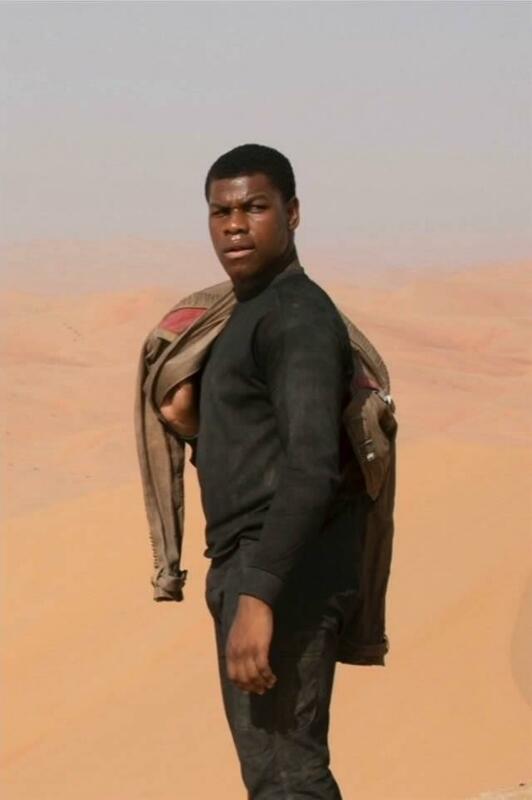 Of course, the most striking thing on the poster is that fact that Finn (John Boyega) is holding what appears to be the old Skywalker lightsaber that we know plays a role in the film. 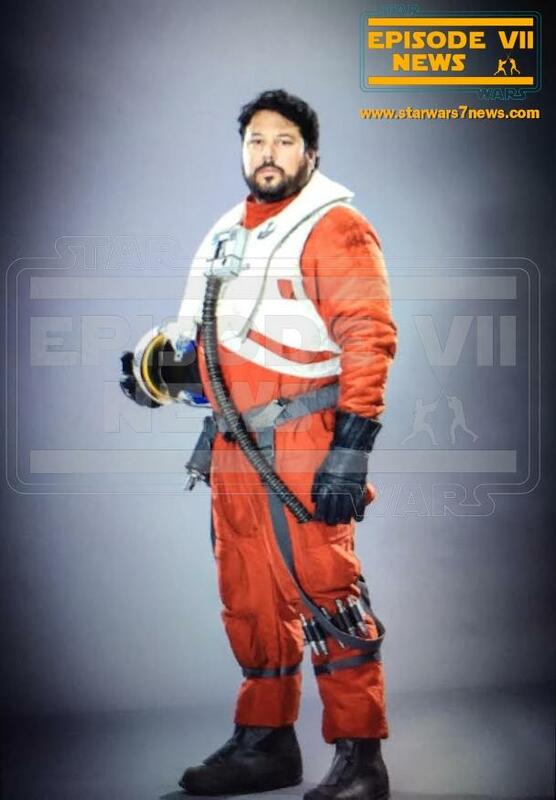 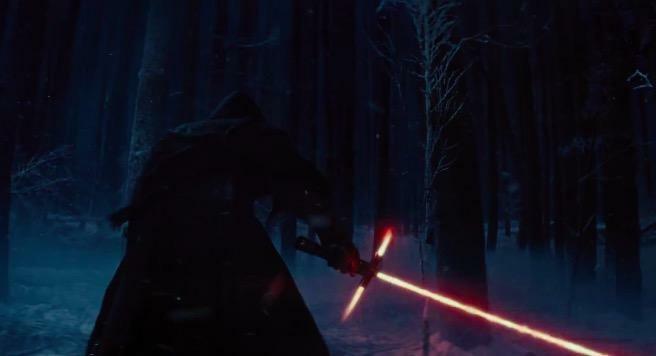 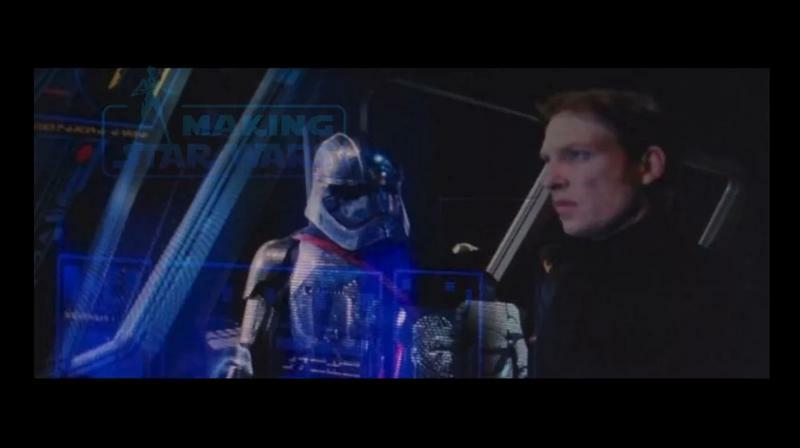 Does this allude to him being a potential Jedi? 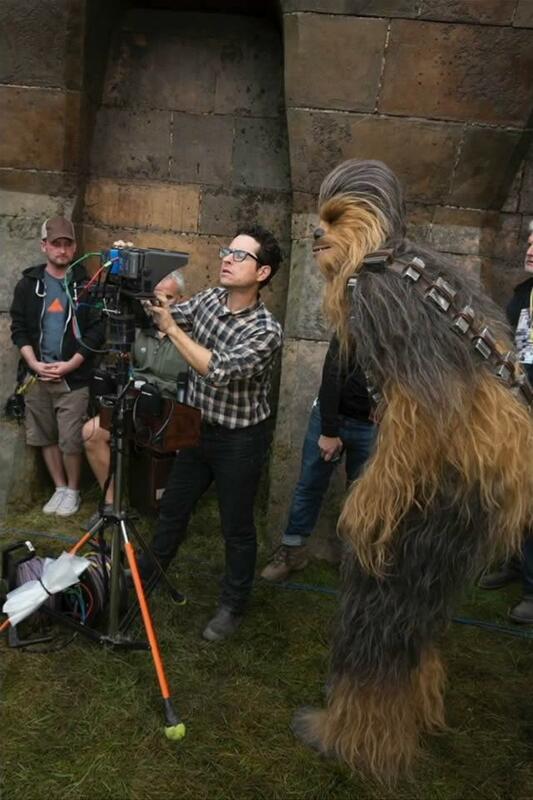 I guess we’ll have to wait to find out. 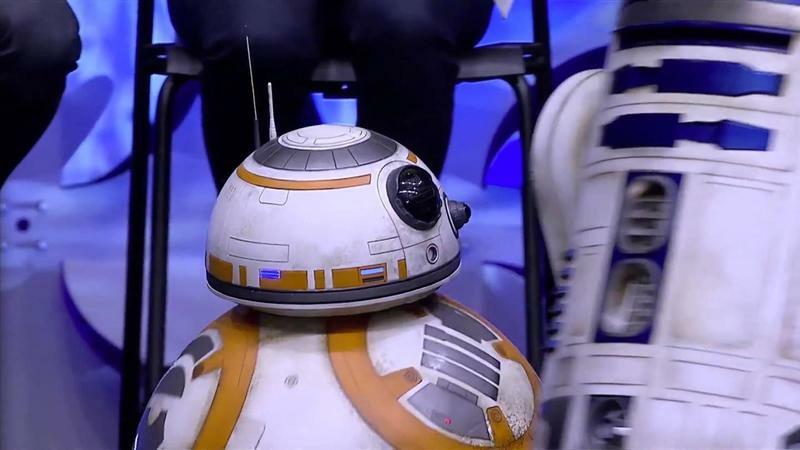 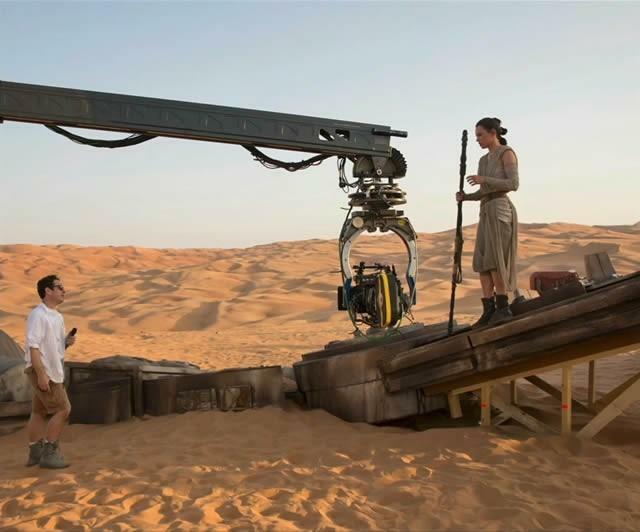 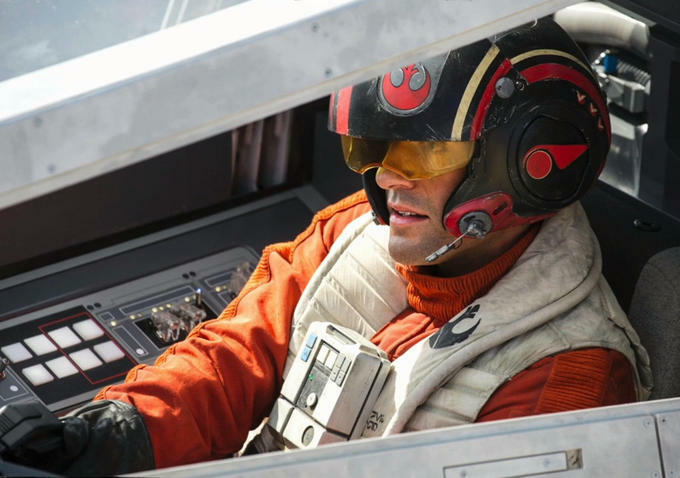 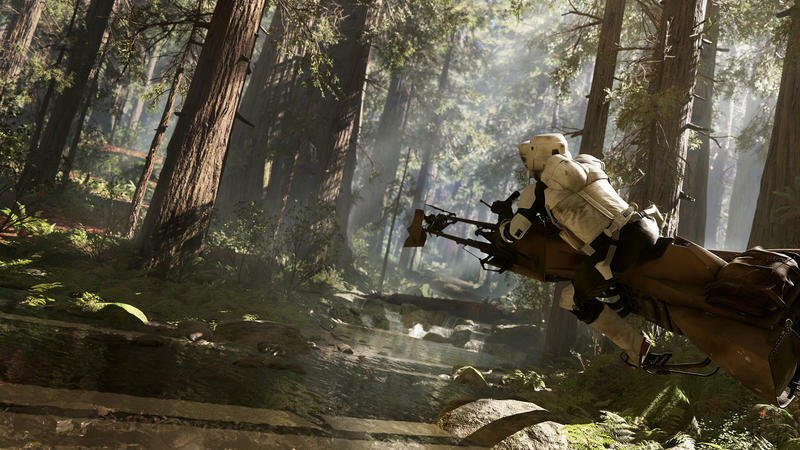 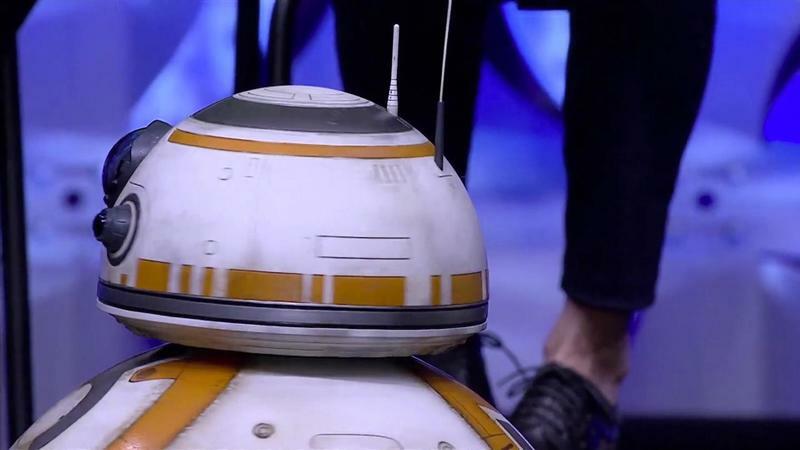 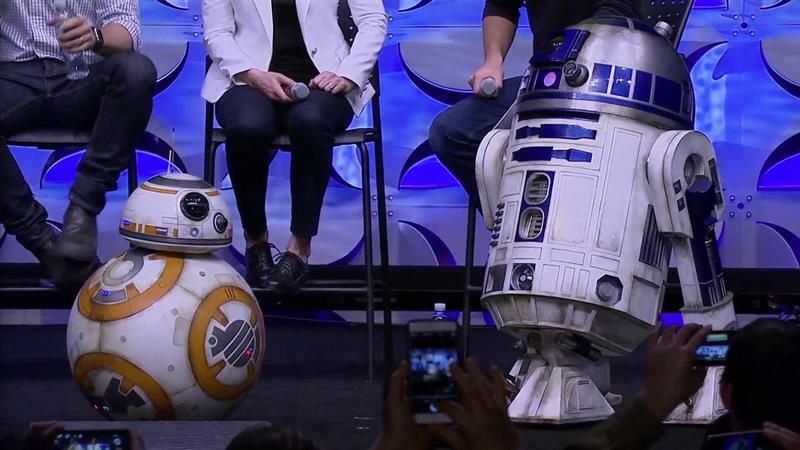 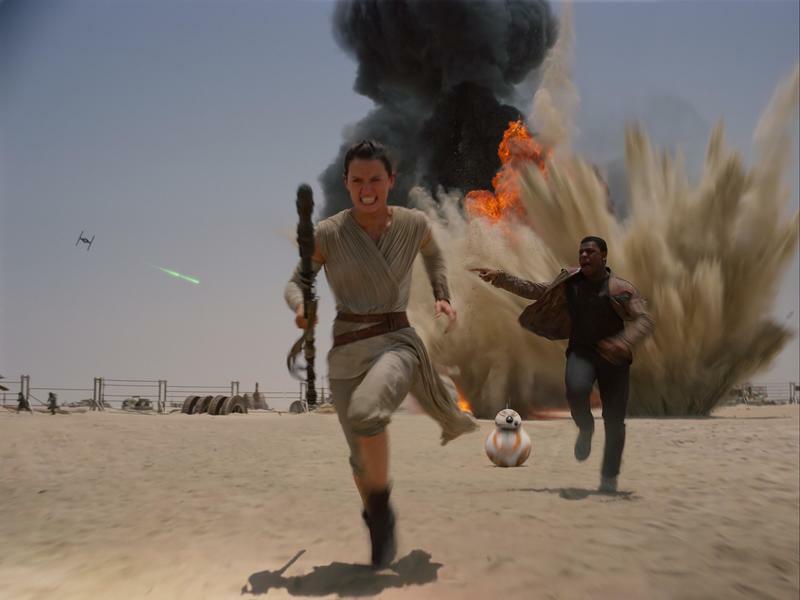 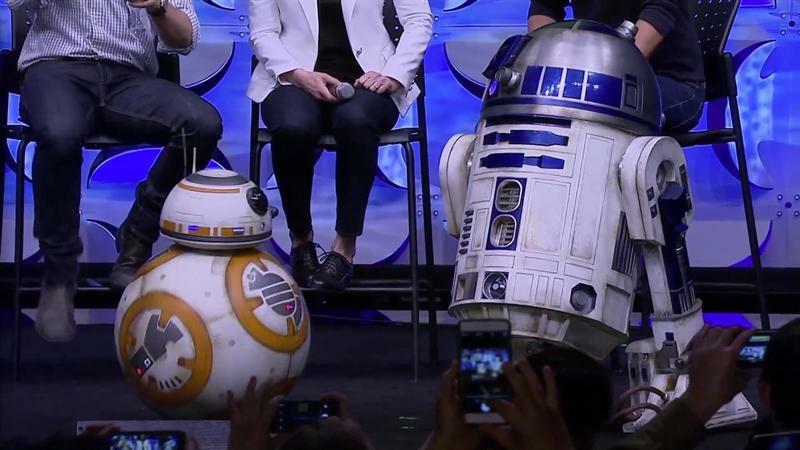 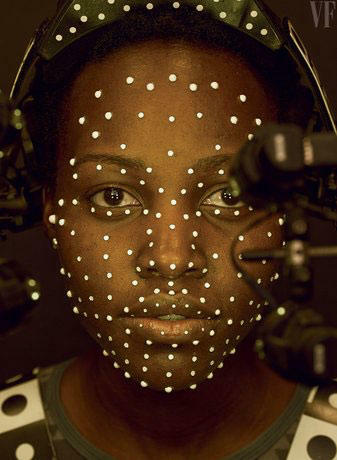 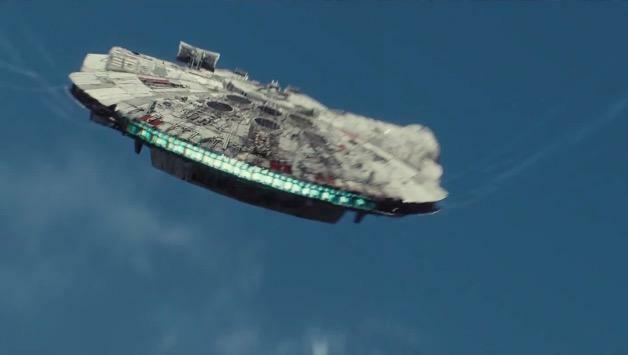 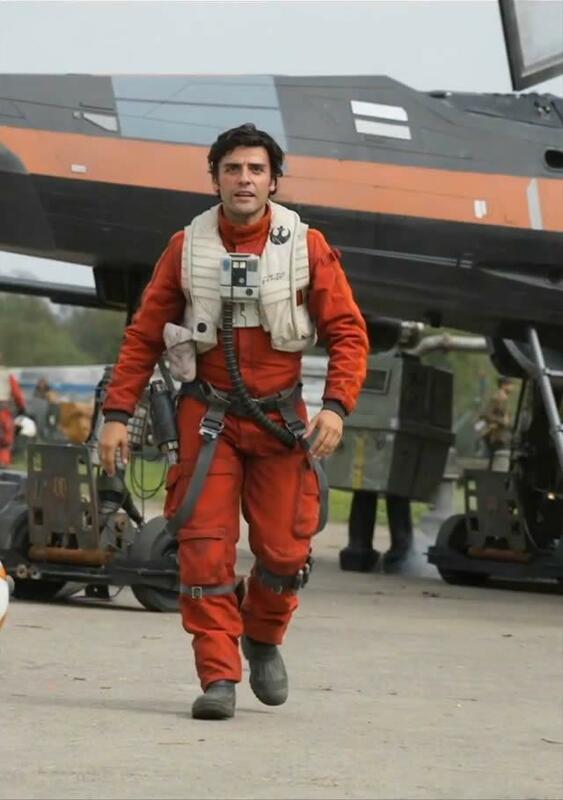 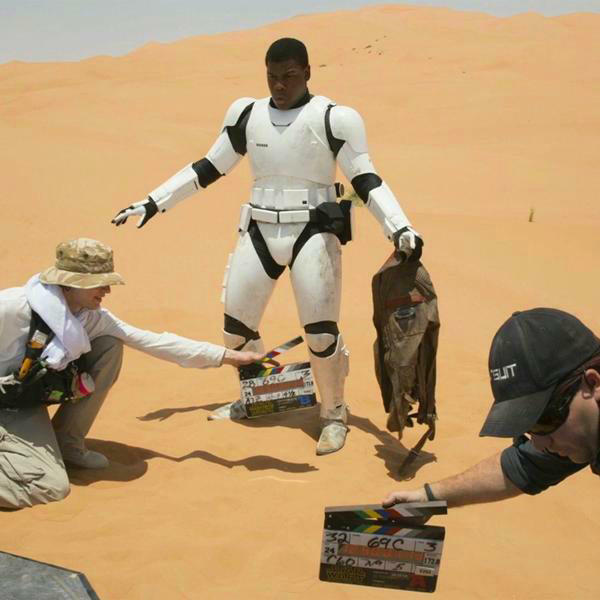 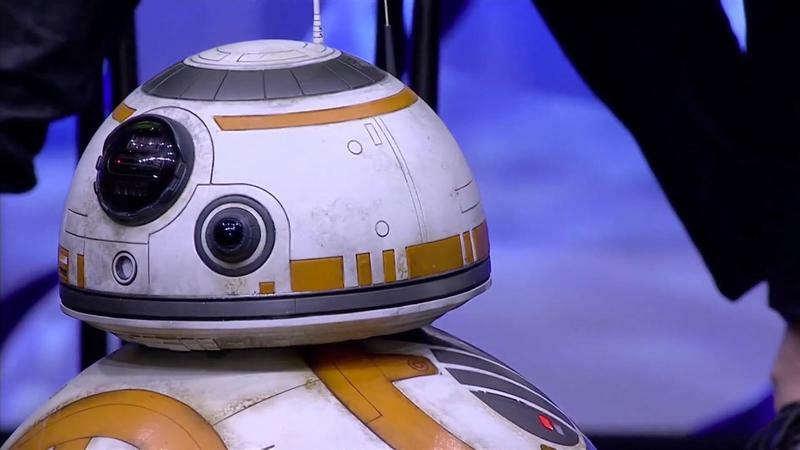 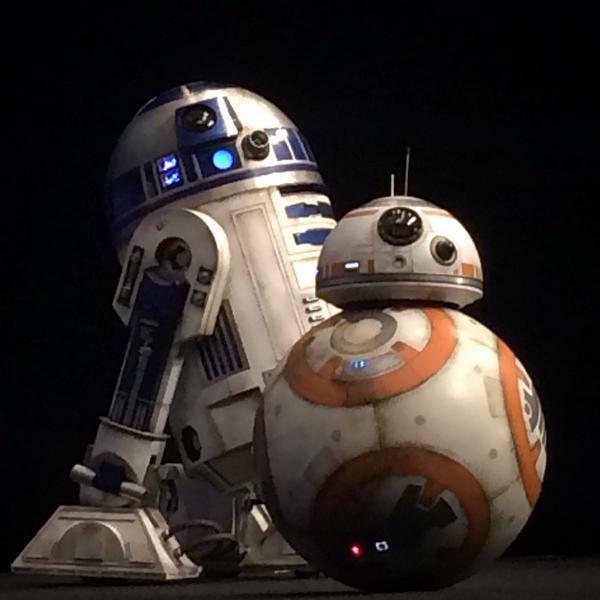 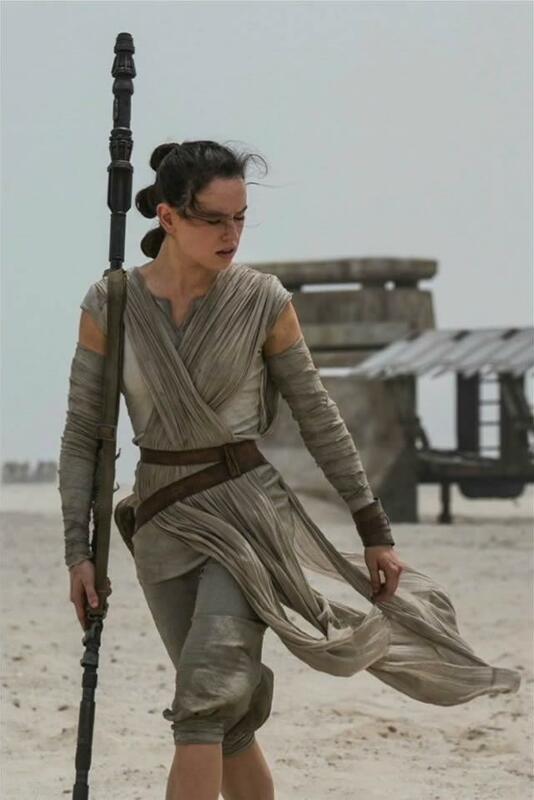 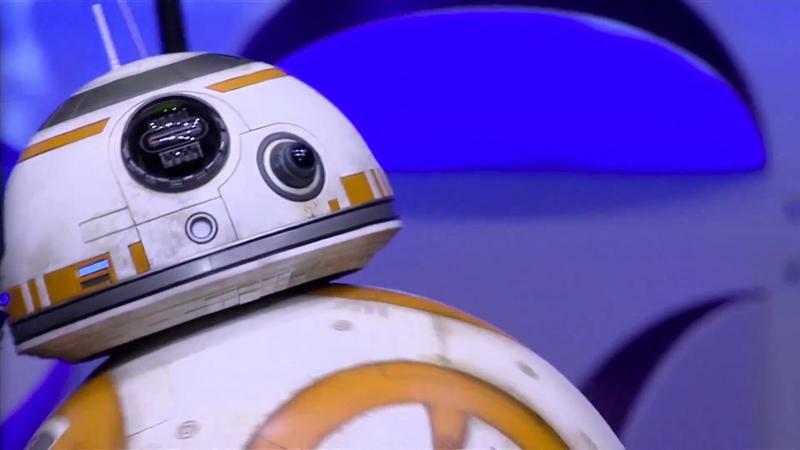 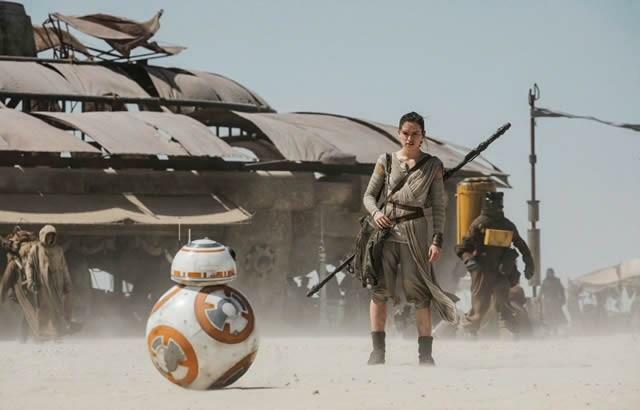 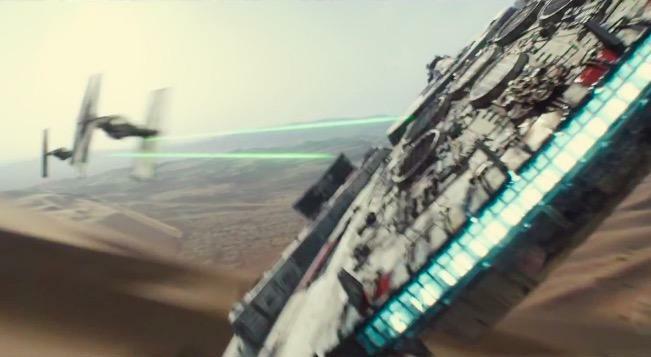 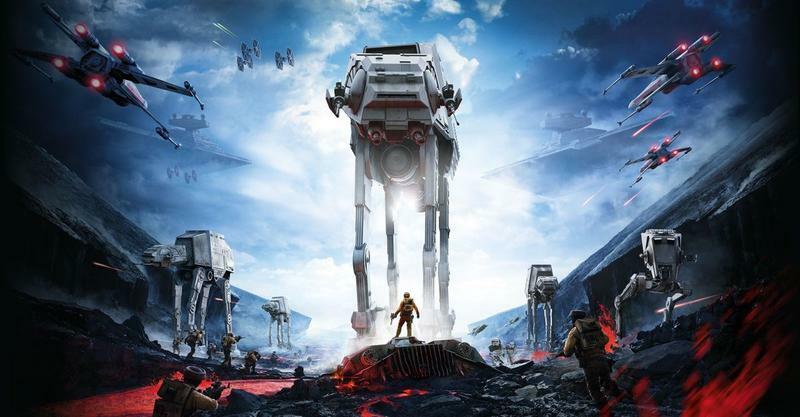 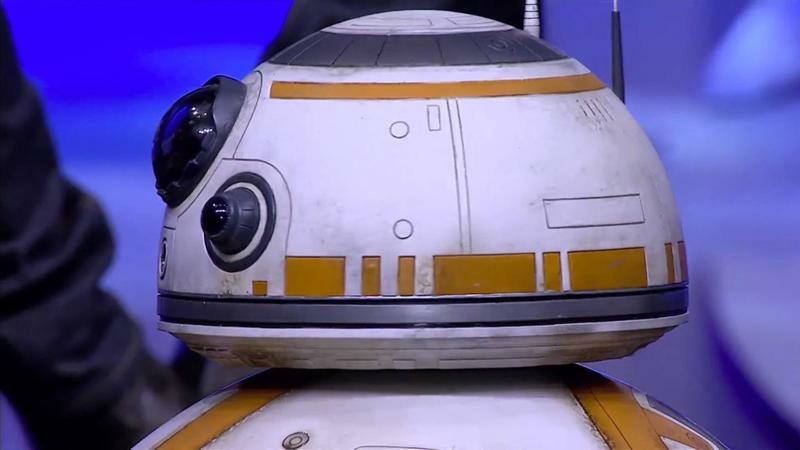 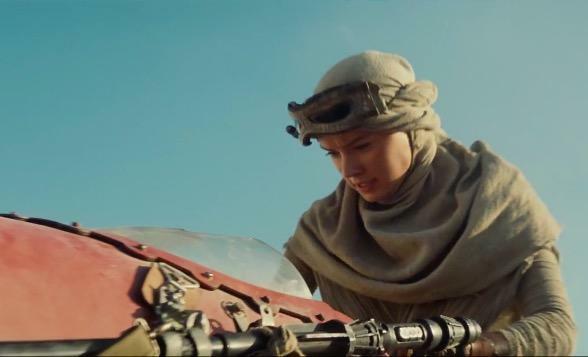 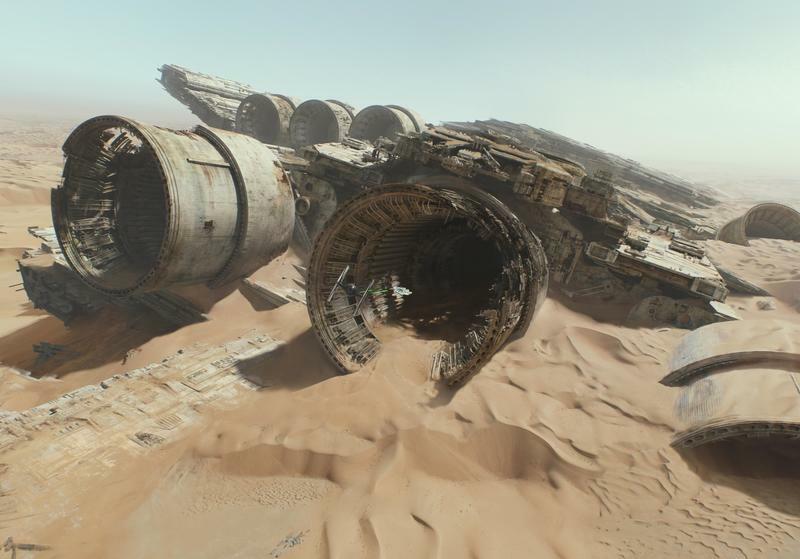 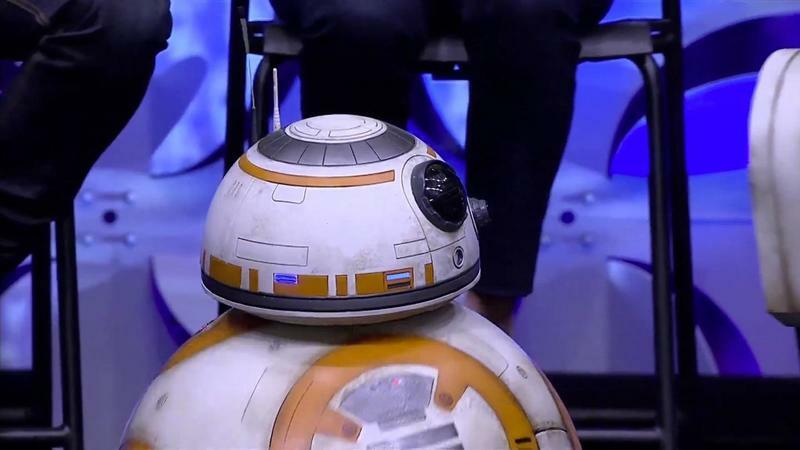 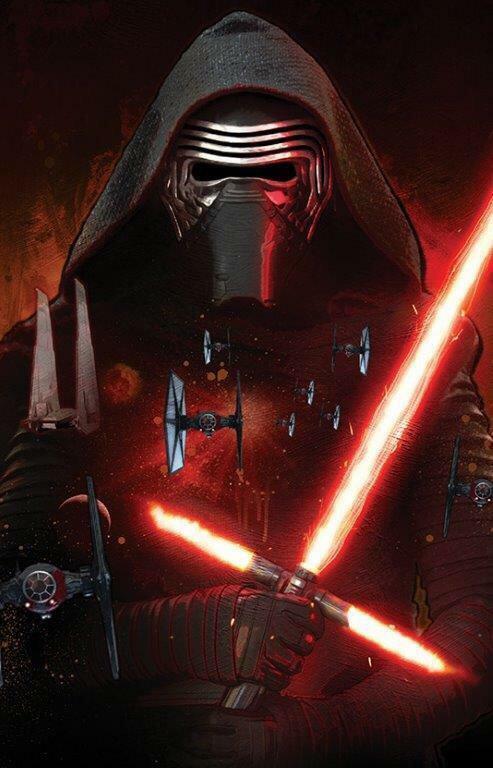 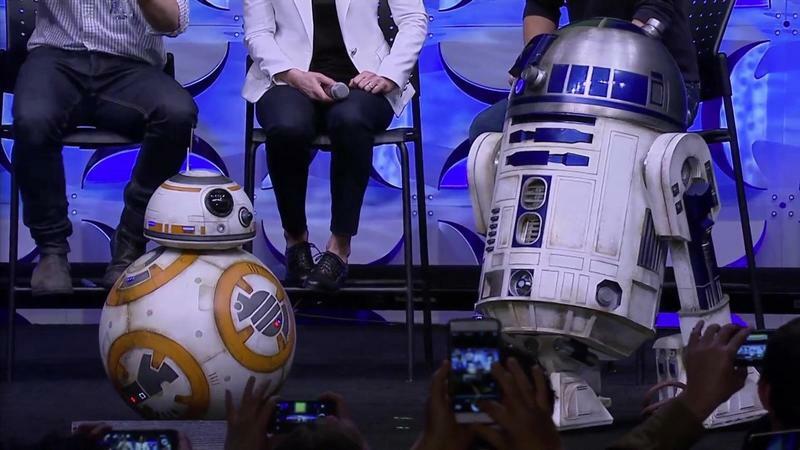 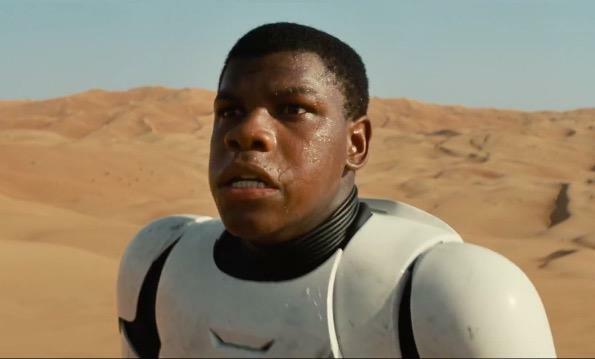 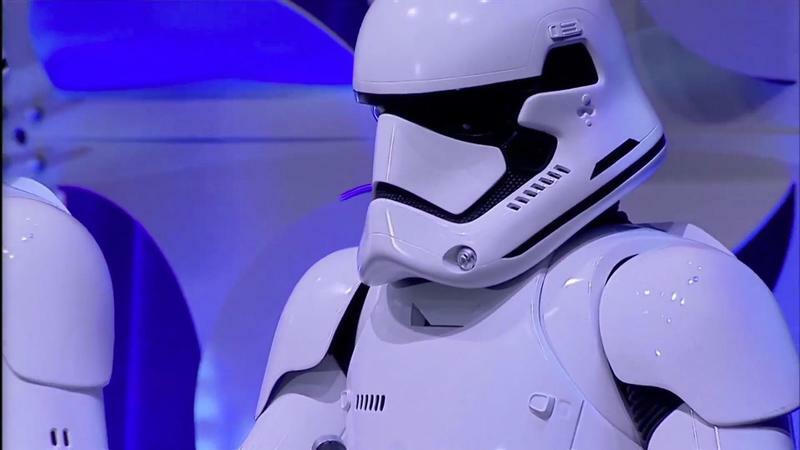 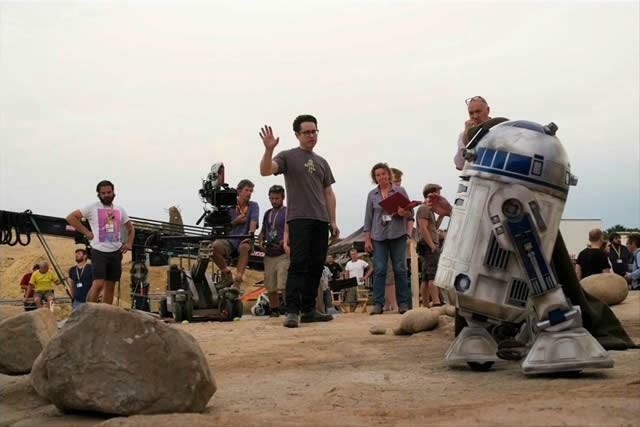 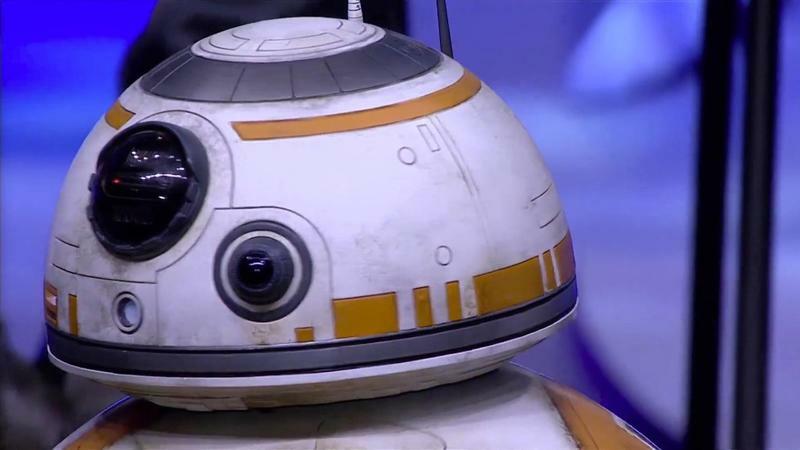 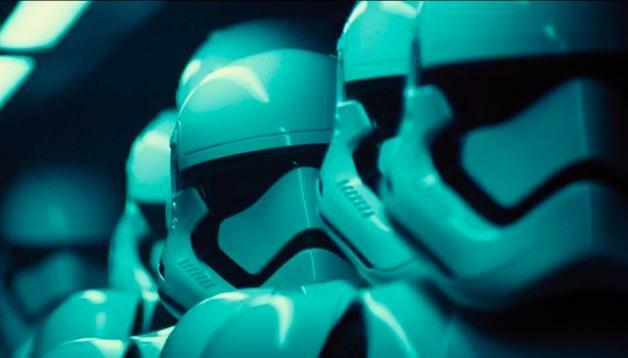 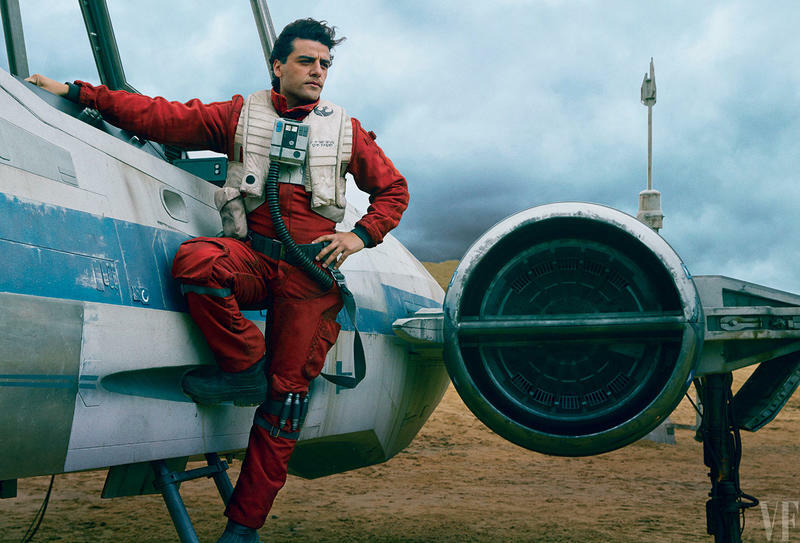 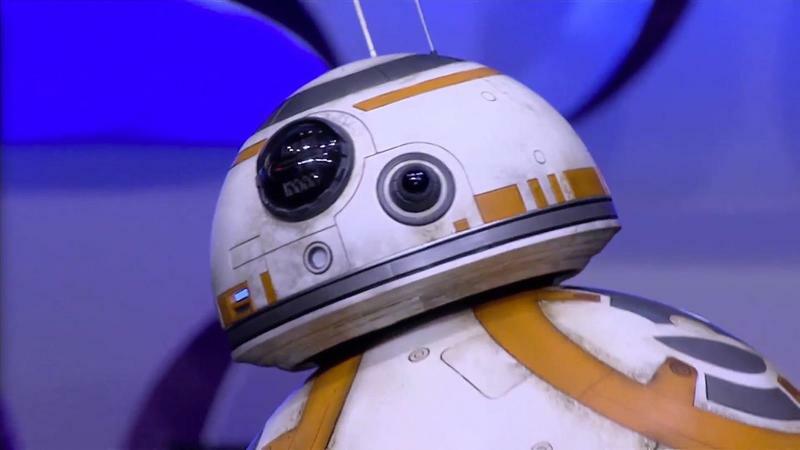 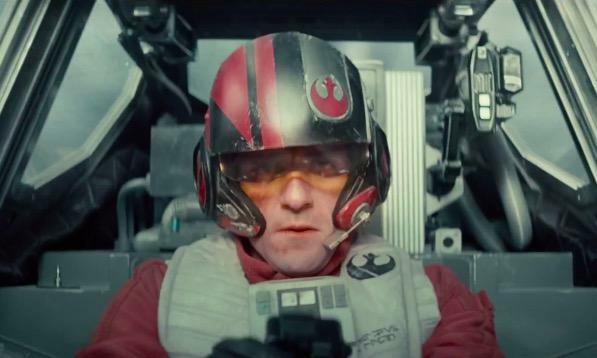 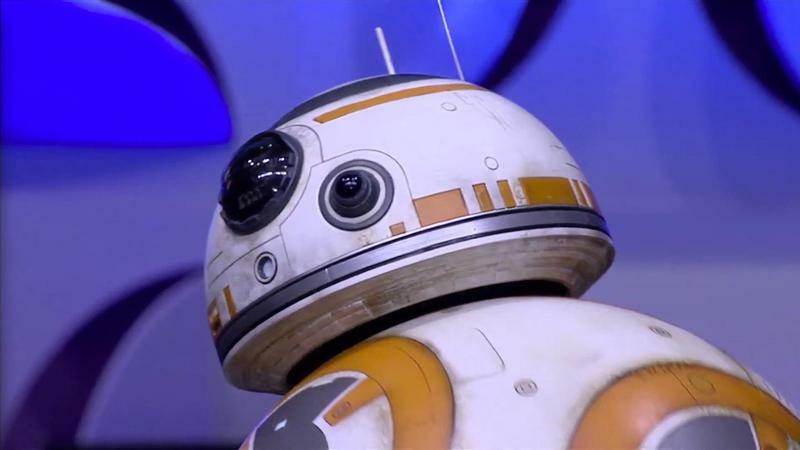 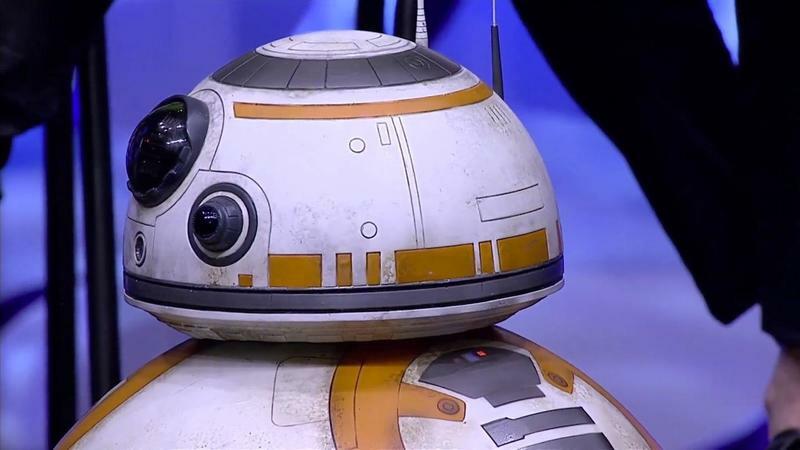 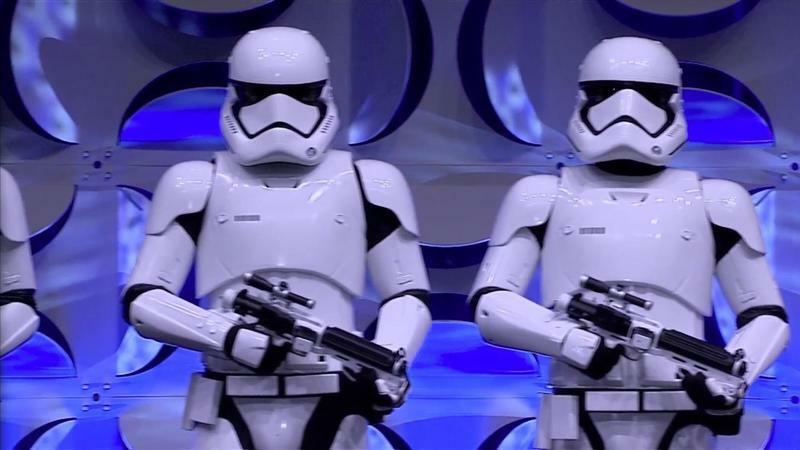 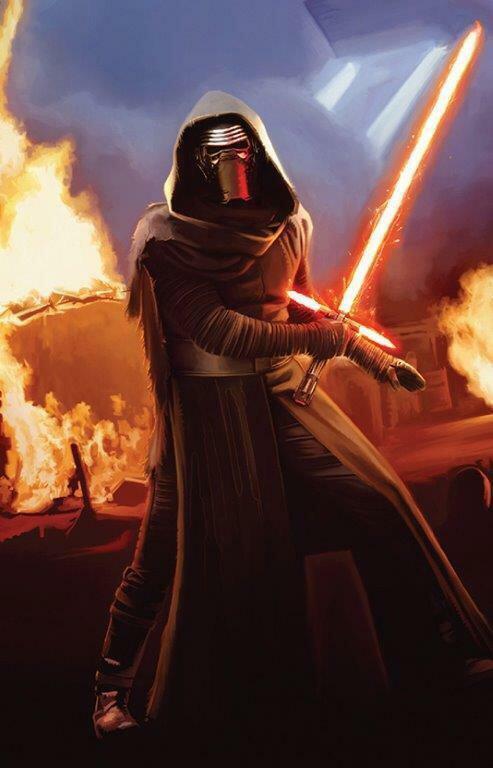 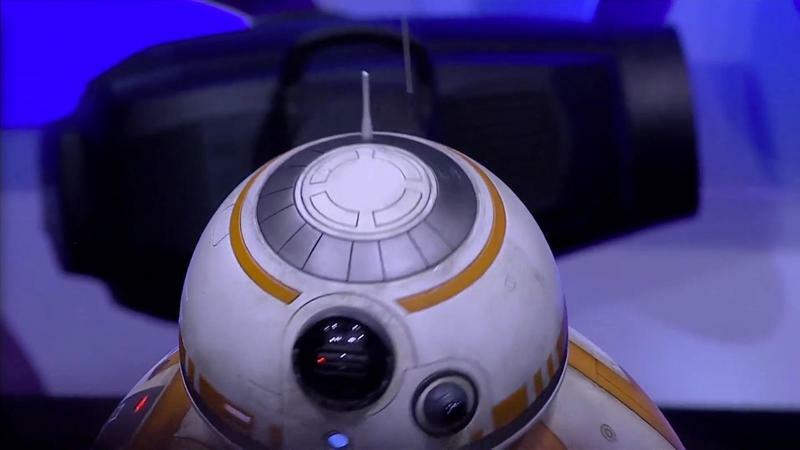 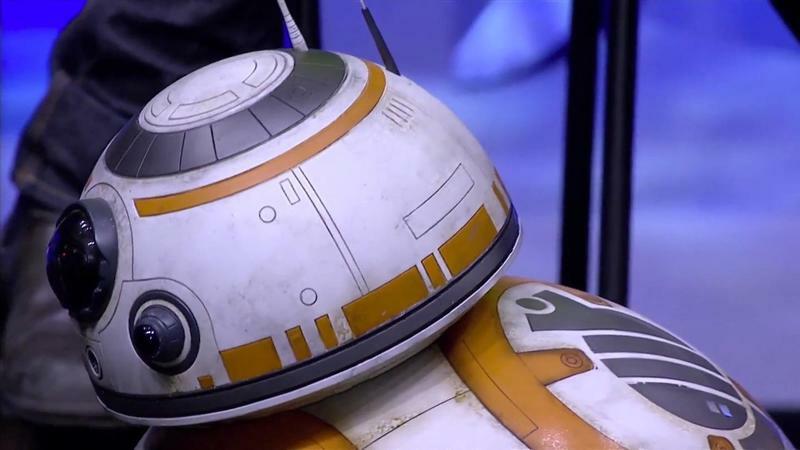 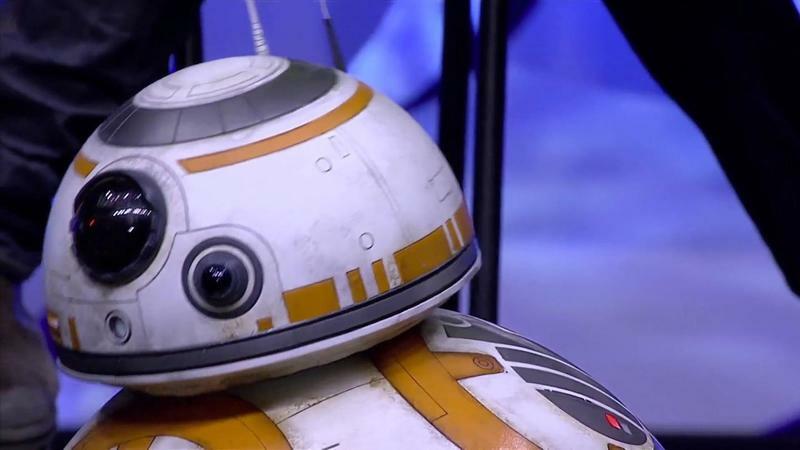 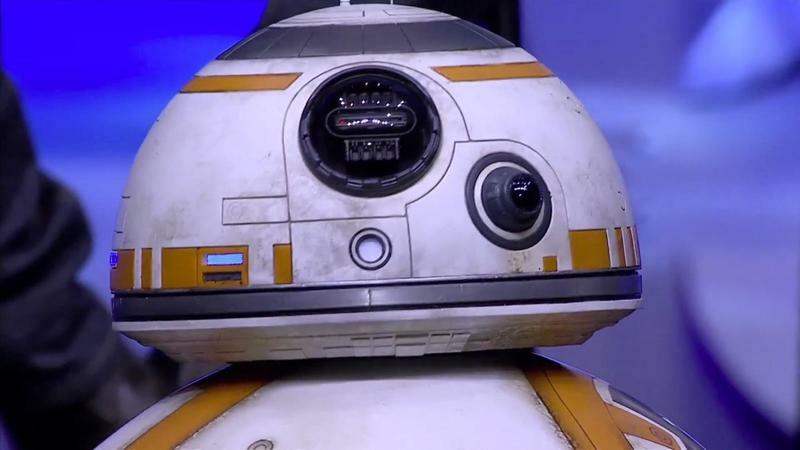 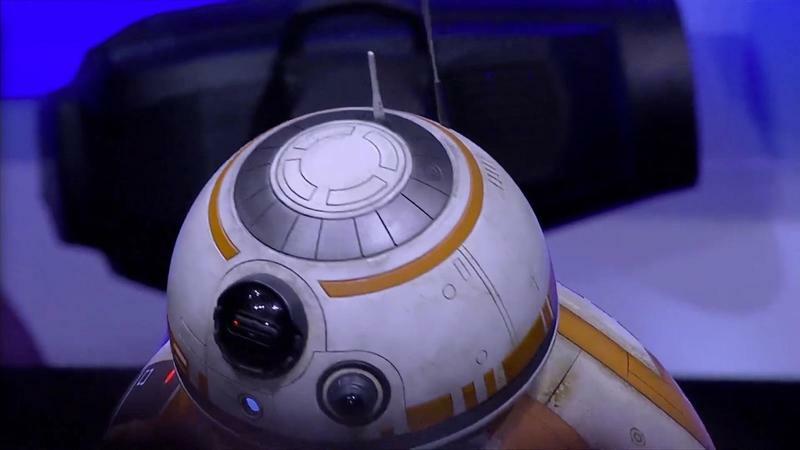 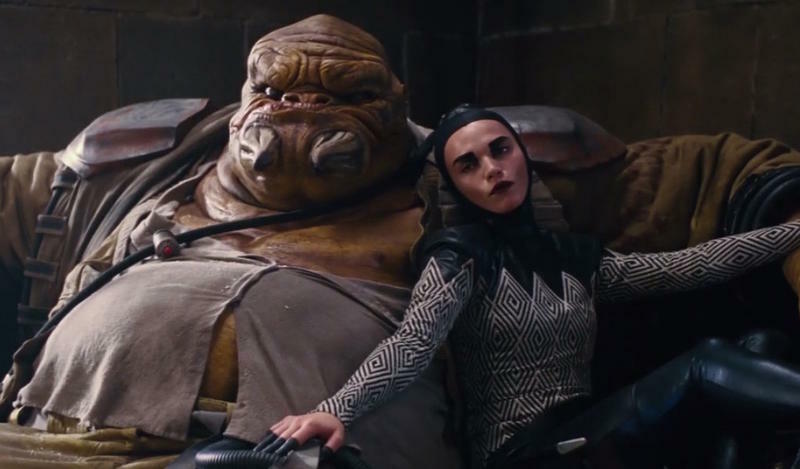 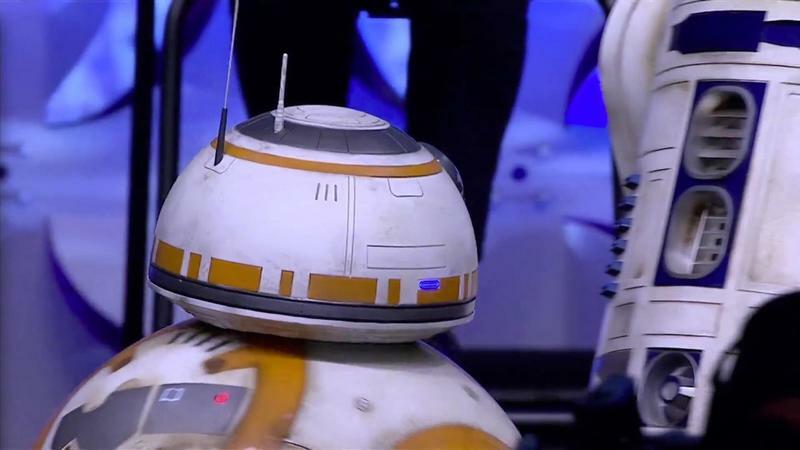 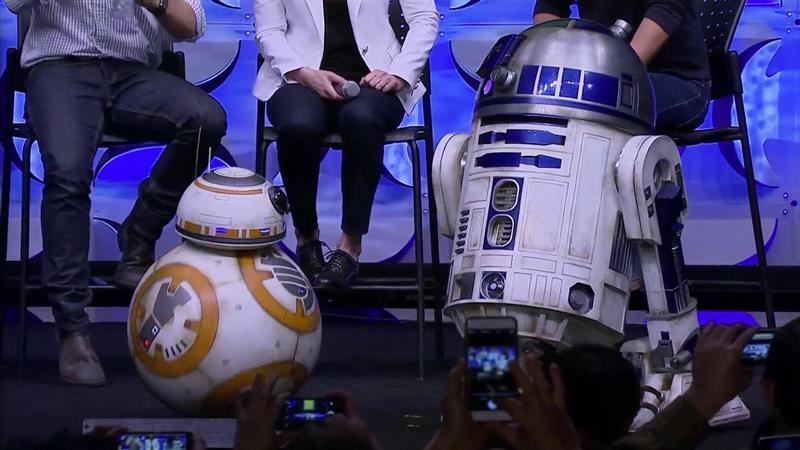 Star Wars: The Force Awakens hits theaters on Dec. 18. 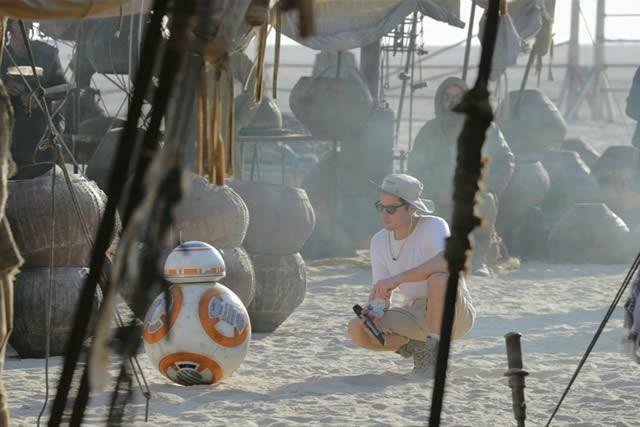 In the meantime, enjoy some various photos from the upcoming film.